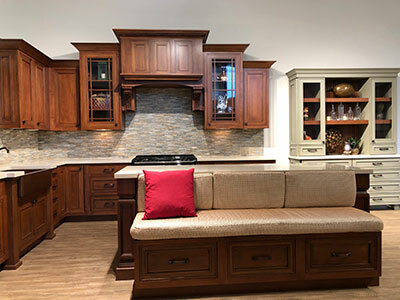 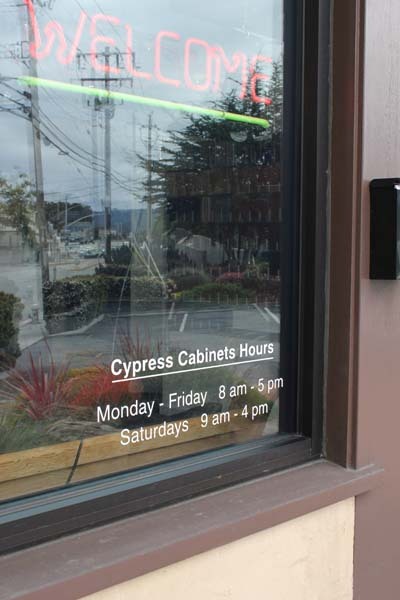 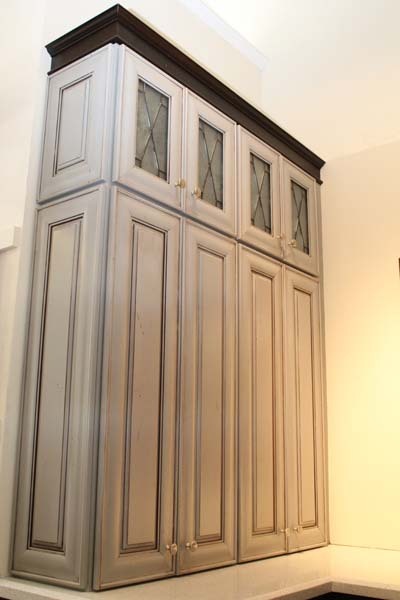 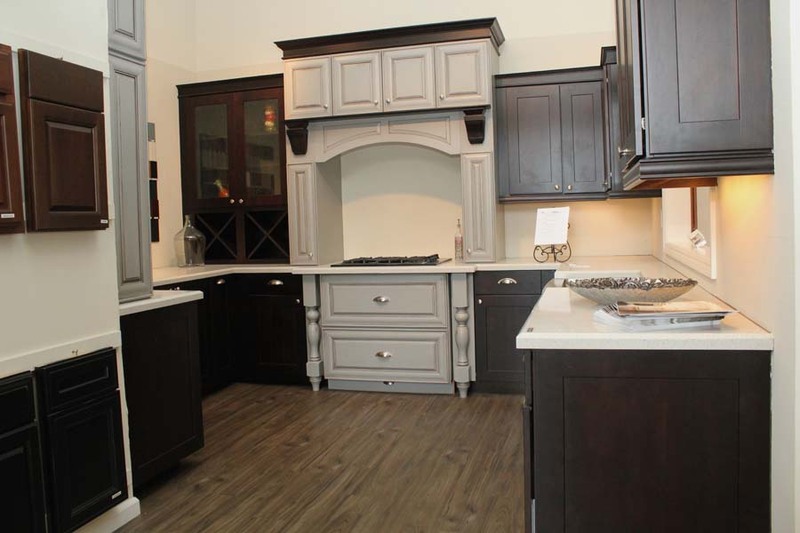 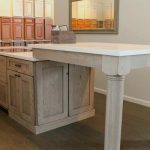 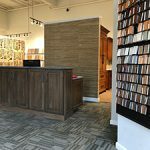 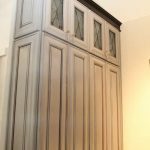 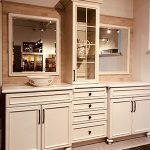 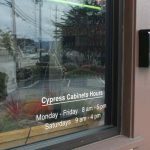 At Cypress Cabinets, we strive to satisfy our clients by always delivering design results that exceed expectations. 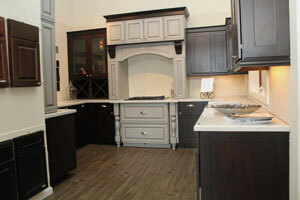 Call us at (831) 394-5900 or come by our showroom. 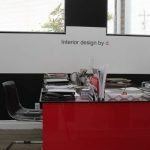 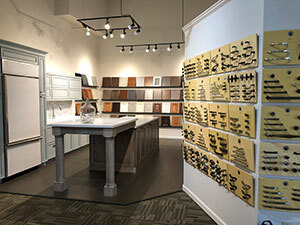 We look forward to assisting you in bringing your design concepts to life. 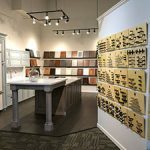 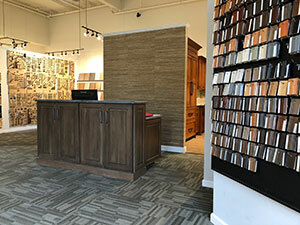 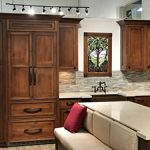 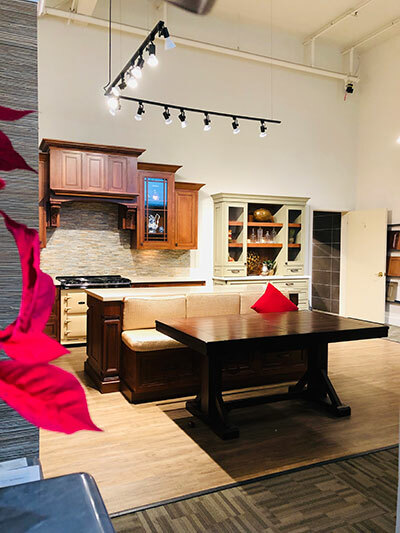 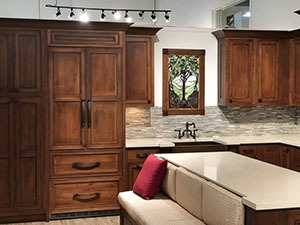 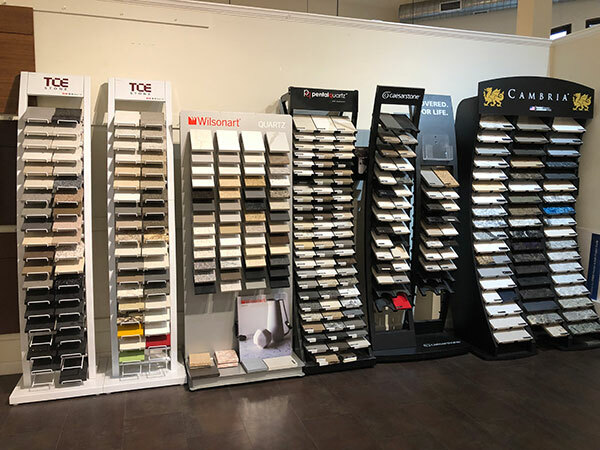 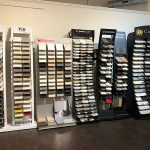 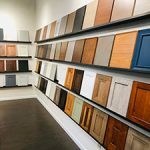 Our 3,000 square-foot designer showroom in the heart of the Monterey Peninsula has dozens of options for you to choose from. 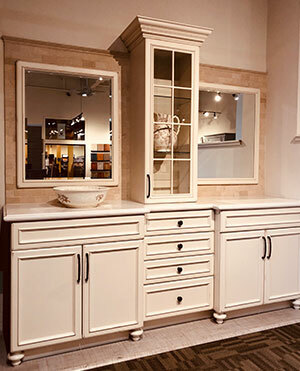 Touch, feel, and look inside the cabinets. 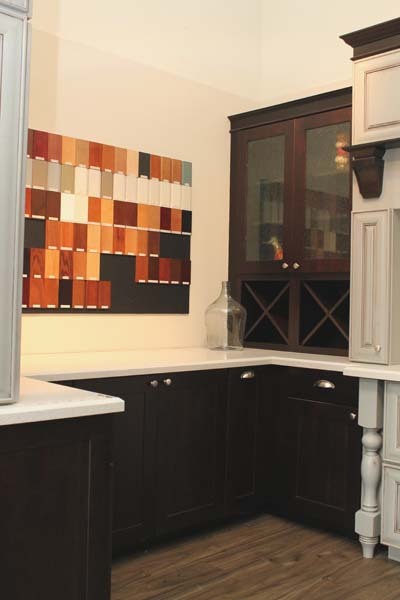 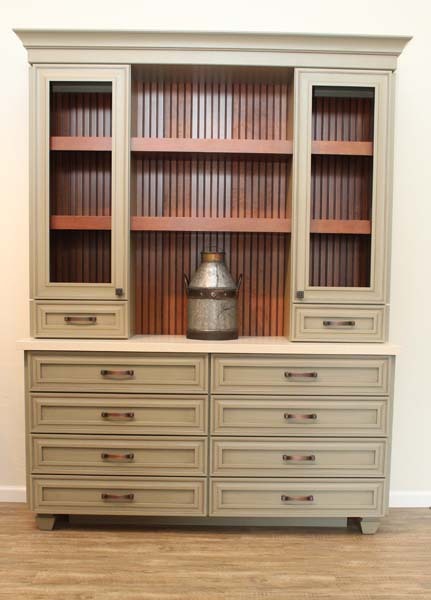 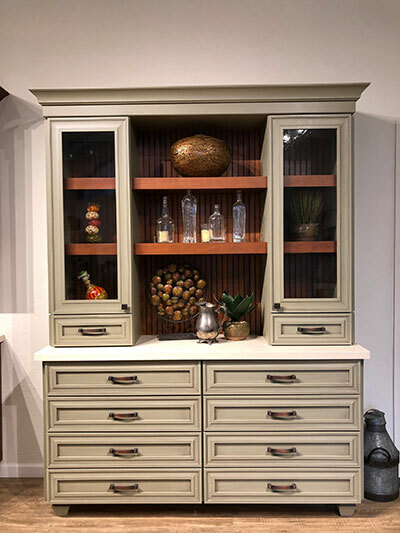 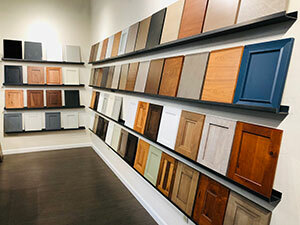 The cabinets on display provide a starting point – customization is where you can truly make it yours. 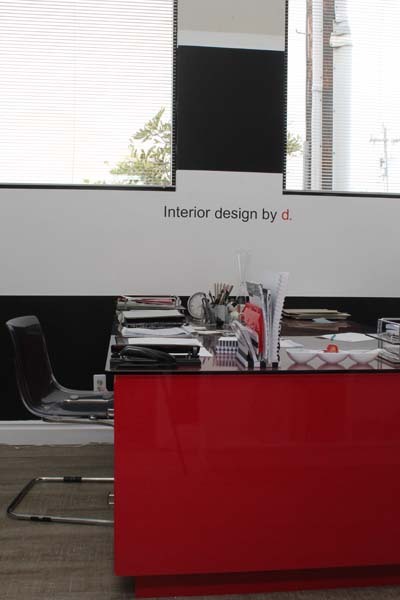 Our designers are here to listen and help bring your ideas into reality. 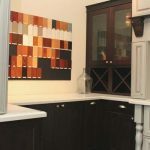 Plus, through state of the art Computer Aided Design, you can visualize the full color design of your new kitchen or bath layout. 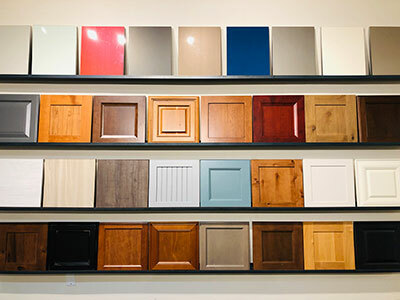 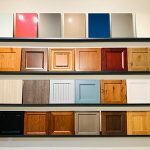 After you have selected your cabinets, our construction team can coordinate all of your installation needs. 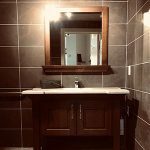 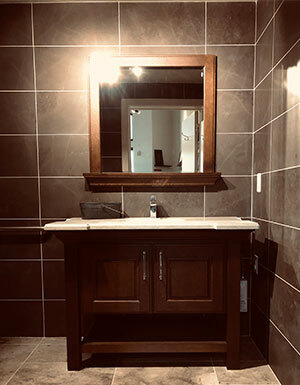 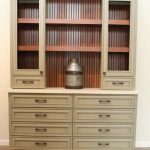 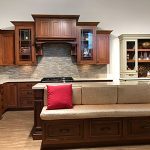 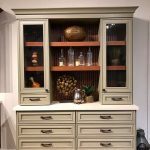 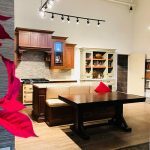 We are a fully licensed and insured contractor (CA License #949077), and are ready to help complete your new cabinetry project with high quality installation service! 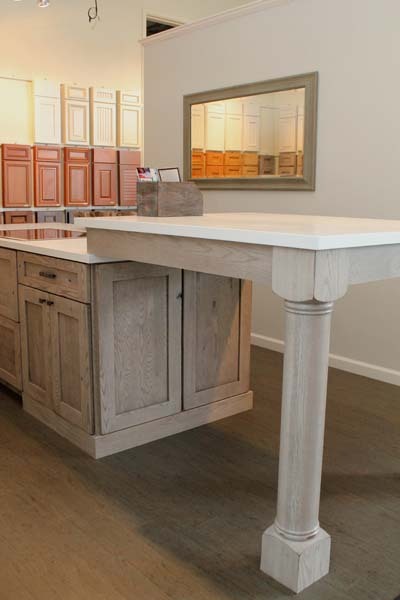 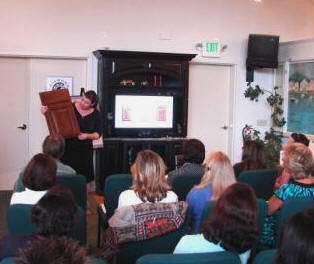 We routinely hold events and meetings in our Sand City showroom and would be happy to welcome you as a guest. 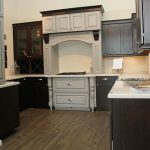 For both homeowners and homebuilders, we are proud to host gatherings for groups such as the Monterey Chapter of the National Association of the Remodeling Industry, and informational classes like “So You’re Thinking of Remodeling Your Kitchen or Bath.” To find out what event is coming up next, call our showroom or send us a message using the “Get A Quote” form on this page.